Braiding, weaving, box braids, corn rows, bantu knots, Afro puffs, sew-ins, plaits, twists and hundreds more styles have been part of the Afro hairdressers’ repertoire for generations, and for those in the know, Peckham in south east London, has long been the destination to seek out these intricate styles requiring very specialist skills. Now, part of Peckham’s major regeneration project sees the launch of The Palms, a newly designed, purpose-built covered market, offering a one-stop shop for Afro hair and beauty. Designed specifically to showcase the talents of local, Afro stylists in a professional, creative, collaborative and social setting, The Palms is set to become the ‘go to’ destination for anyone seeking the best in beauty solutions for this specific hair and skin type. Not only will The Palms play host to some of the best-known Afro stylists, beauticians and creatives in south east London, it will also offer additional beauty services and products alongside Mae J’s Café, pop up dining and regular social events - all under one roof in a welcoming environment in the centre of Peckham. Whilst very much catering to a predominantly Afrocentric market, The Palms intends to be an inclusive and welcoming beauty and social hub, offering something for everyone locally and those visiting Peckham from elsewhere in London. 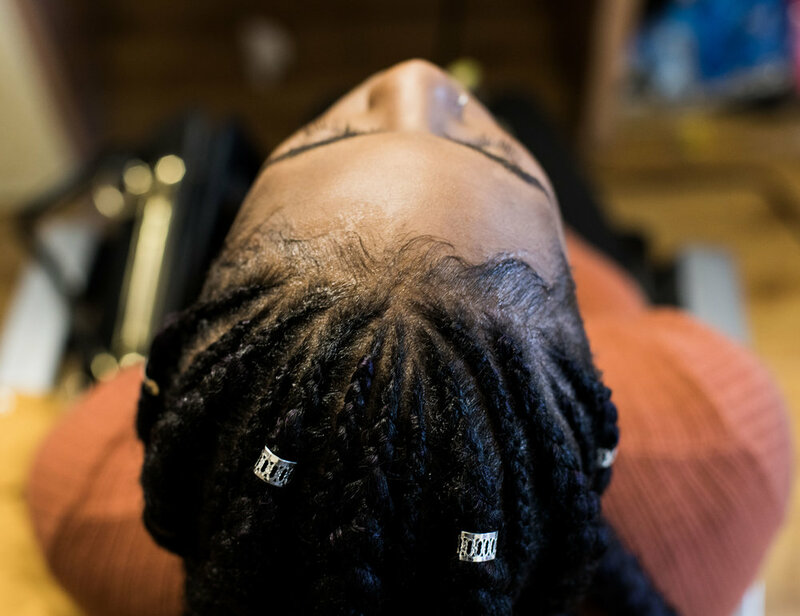 Many of the services offered at The Palms, such as braiding, corn rows, Senegalese twists and bantu knots have become more widely fashionable, and surely the best place to go is to hair technicians who have these skills embedded in their heritage. Do not underestimate the intricacy and skill involved. Some of these styles can take hours to achieve and years to learn! 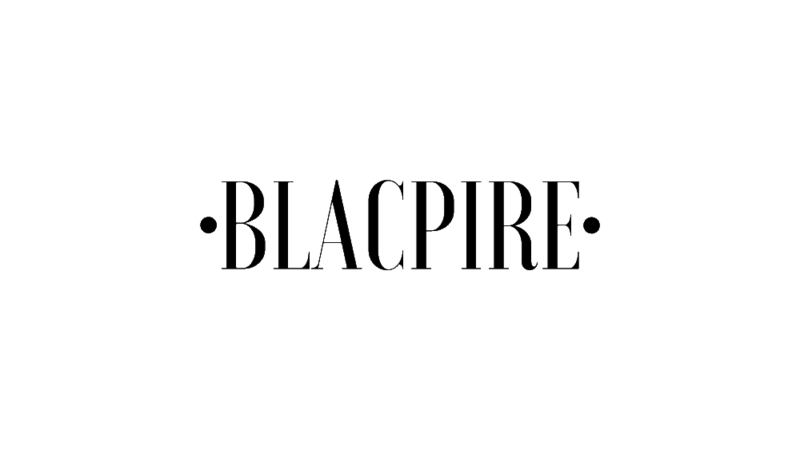 Afro hair and beauty is claiming its rightful place within the mainstream conscience with the full plethora of styles (natural or created) becoming commonplace and defining trends across all aspects of current culture. Celebrities including Rhianna, Letitia Wright, Storm Reid, Zendaya, Dina Asher Smith, Jamelia and Ariana Grande sport traditional Afro styles, each adapting them to their own look and hair type. The Palms aims to up the game, in terms of ownership of the UK Afro hair industry, by taking a positive approach to supporting the progression of Black business women, with ownership of The Palms being opened up to those stylists and small businesses who will be based there as well as its customers, so they too can share in the success of this lucrative industry. Being located in the heart of Peckham, arguably one of London’s coolest, most creative, culturally vibrant and diverse areas, The Palms can be found on Bournemouth Close, off Rye Lane, in Peckham and will be open 7 days a week.